This state-of-the-art facility was carefully designed with exacting historical detail. 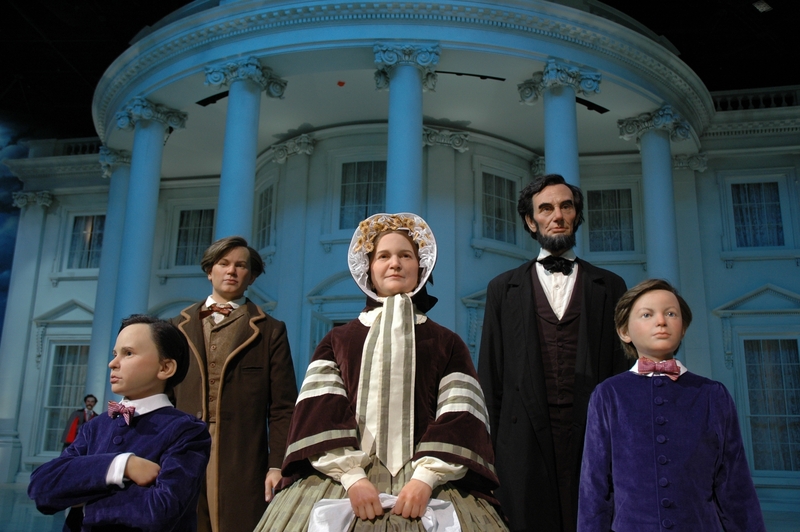 Amazingly well-preserved artifacts tell the entire life story of our nation's 16th President. 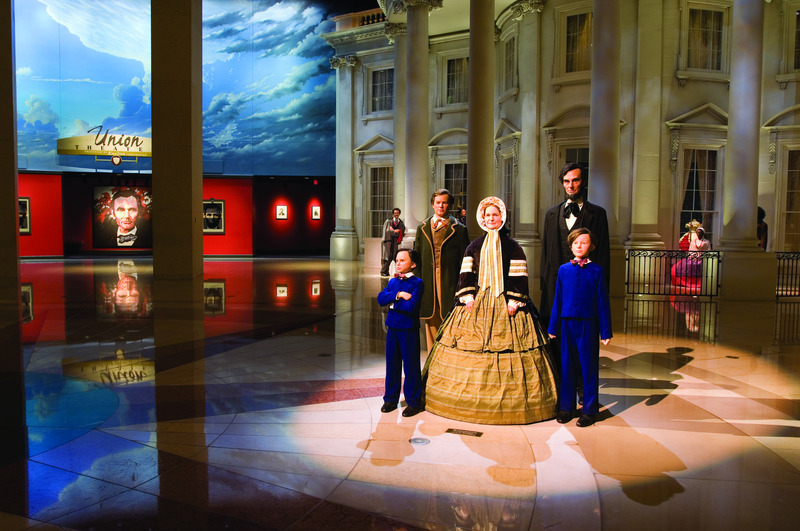 Dedicated to the life and legacy of Abraham Lincoln, the Presidential Museum, unlike any other in the U.S., features high-tech exhibits, interactive displays, and multimedia programs, as well as a reproduction of the White House as it looked in 1861. The holographic and special effects theaters will entertain, educate and mesmerize you with ghostly images, live actors and high action. Witness the 1860 Presidential Election as though it were happening today, complete with television news coverage and campaign commercials. 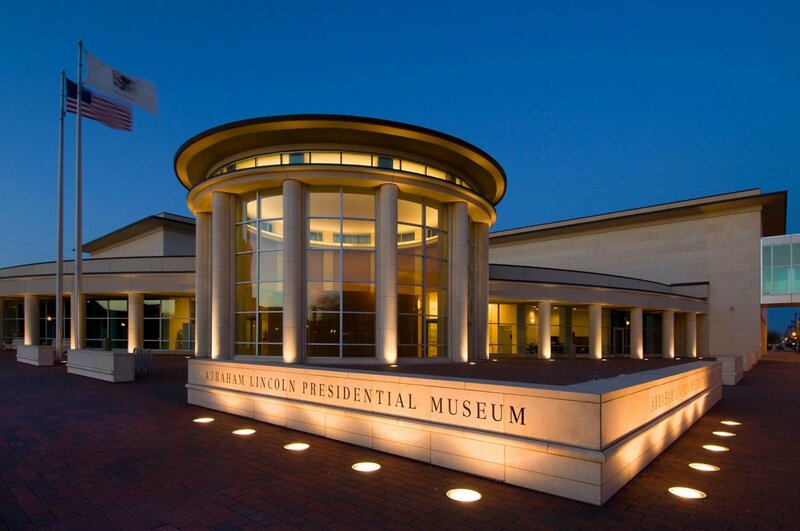 Items from the institution's world-class Lincoln Collection, numbering in the tens of thousands, are exhibited on a rotating basis in the Museum's Treasures Gallery, including an original hand-written copy of the Gettysburg Address, the evening gloves in President Lincoln's pocket the night he was assassinated, and the quill pen used to sign the Emancipation Proclamation. 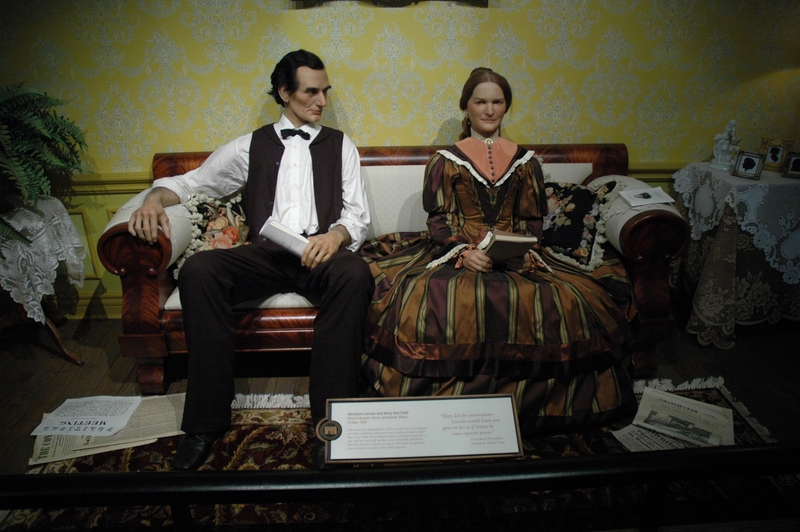 In Mrs. Lincoln's Attic, kids can play with a model of the Lincoln Home, try on period clothing, perform chores from the 1800s, and play with reproduction historic toys. 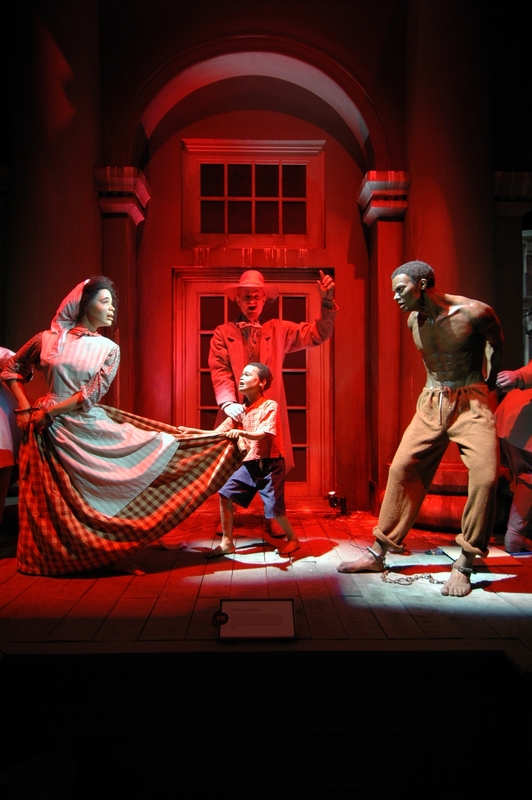 They can also have their photos take with life-size models of Abraham Lincoln as a boy and an adult, as well as with Mary Todd and the Lincoln children.